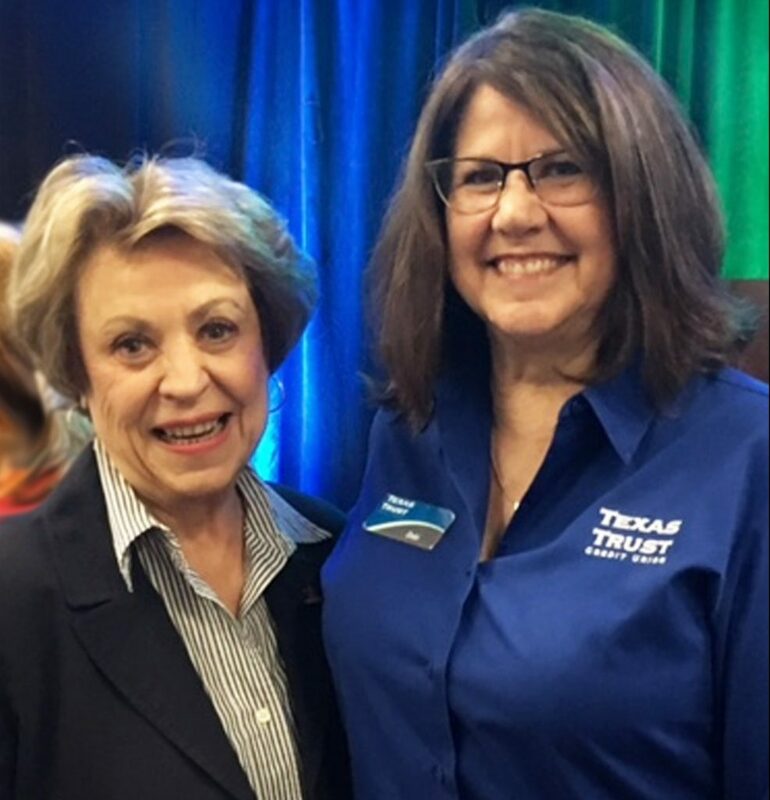 ARLINGTON, TEXAS – September 13, 2017 – Lana Wolff, long-time Arlington City Council member and community leader, has received the Dream Builder Award from the Downtown Arlington Management Corporation and DAMC premier partner, Texas Trust Credit Union. The award was presented at the DAMC annual meeting. 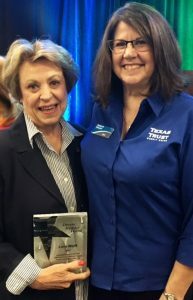 Wolff was recognized for her passion and tireless efforts for economic revitalization, which were instrumental in the formation of Downtown Arlington, Inc., where she was the first executive director of the organization. Wolff continues to be very active in promoting and supporting efforts that make Arlington America’s Dream City. She currently serves on the City Council, representing District 5, which includes City Hall, the University of Texas at Arlington, the city’s central library and the Arlington cultural district. A resident of Arlington since 1953, Wolff is a graduate of Arlington public schools and East Texas State University. Her involvement in volunteer service is wide-reaching, including the Arlington Historical Society, Junior League of Arlington, and the Arlington Chamber of Commerce. She was also vice president of economic development for the Arlington Chamber of Commerce before being elected to City Council in 2003. DAMC Board Member Debi Knoblock, Assistant Vice President of Relationships and Opportunity at Texas Trust, presented the Dream Builder award to Wolff. 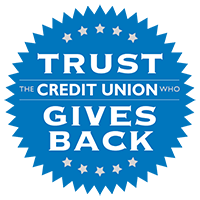 Texas Trust conceived the Dream Builder Award and worked with DAMC to establish it in 2016 as a way to honor citizens who have had a significant and positive impact on the Downtown Arlington community.